Since we all like eating, I thought I would share with you my favourite Hungarian dishes. Our cuisine is very rich and eating together is still an important part of our culture. Sunday lunches are essential meeting times for families. The following dishes are super popular in my country, therefore if you ever visit Hungary, you cannot miss them. I think you can only really explore a city or a country if you try the local cuisine. So here we are, these dishes are a must if you ever go to Hungary! The real goulash “gulyás” originates from the medieval Hungarian Kingdom. Our goulash is soup and not a meaty stew as usually served abroad. 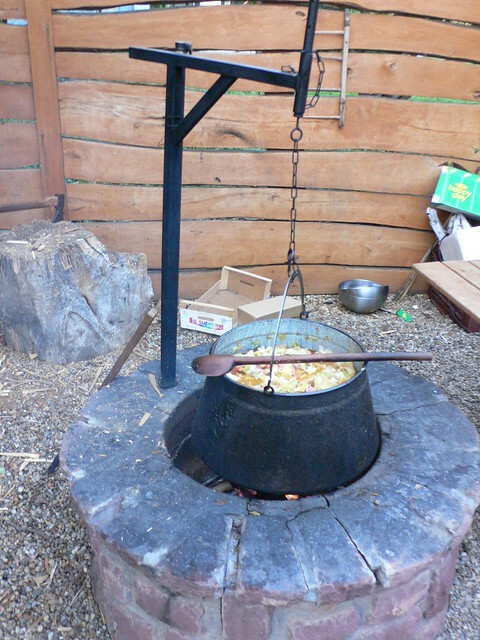 Traditionally, we make goulash outside in special kettles, because the smoky taste is essential for a good “gulyásleves”. 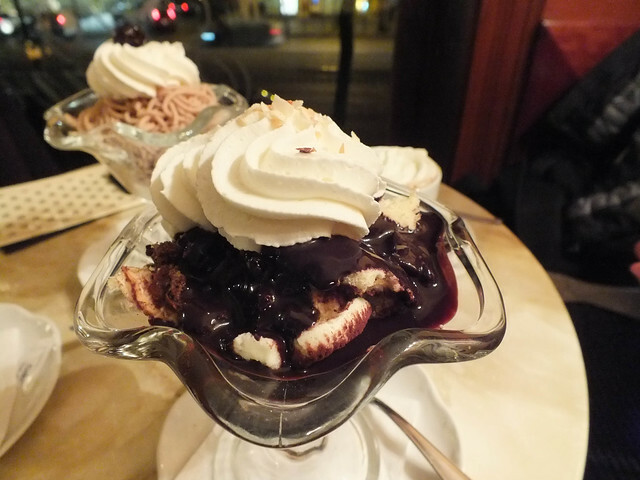 This sweet delight comes from Székelyföld, a Hungarian-speaking part of Transylvania. Hungarians eat this specialty at every festival. We have several flavours, but the original one is without any topping or with walnut. 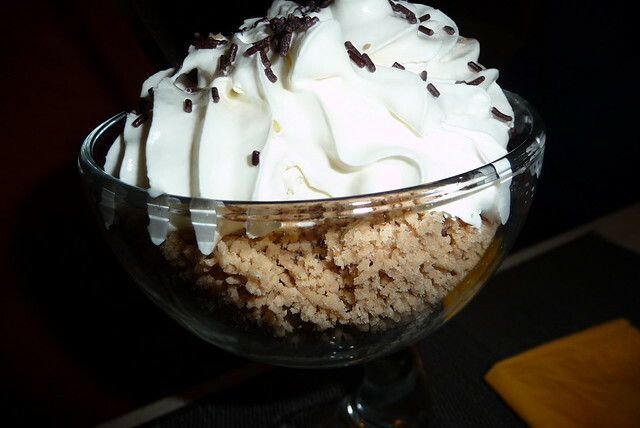 Another fantastic, super-tasty Hungarian dessert is Somlói Galuska. This creamy cup dessert is made with several yummy ingredients. Definitely not good for diets. You can make this dessert quickly and the success is guaranteed! Very popular in Hungary. 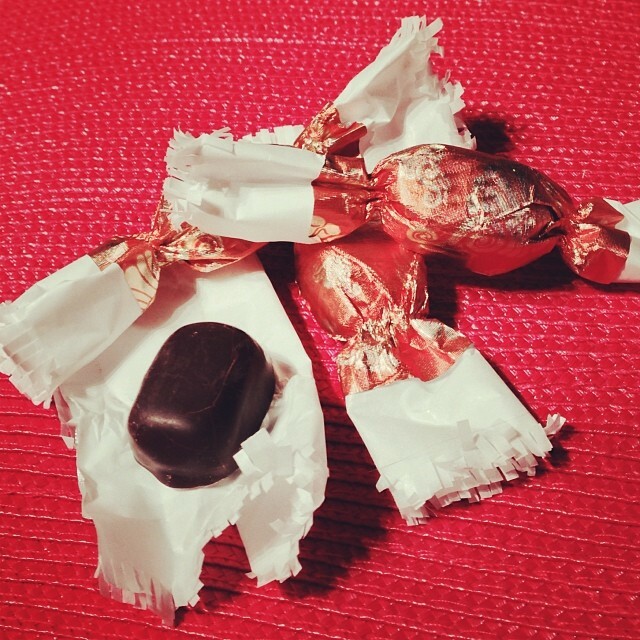 This type of sweet is traditionally associated with the Hungarian Christmas. No Hungarian family can have their Christmas tree without these little sweet decorations. Nowadays, you can find several flavours in shops, ranging from the original candies filled with coconut or fondant to newer inventions such as vodka or strawberries. The Hungarian cuisine cannot be Hungarian without our lecsó. We use bacon, sausages and lots of onion. Each family has their own special recipe; our family makes lecsó with green peas, for instance! Paprika, Goulash and what else? Hungarian cuisine!